​Real people of all ages, races, genders and sexual orientations discuss the highs and lows of one experience they have all shared: losing their virginities. The age old question is now looked at in further detail as a group of willing volunteers reveal their stories. 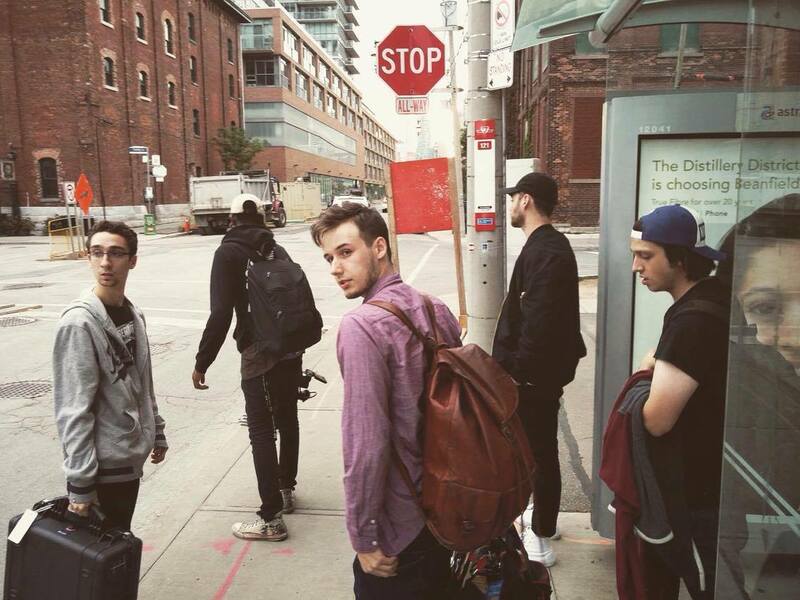 Daniel is third year student in the Honours Bachelor of Film and Television program at Sheridan College. He has had a passion for filmmaking since he was the age of 8 and even started his own YouTube channel. Now surpassing 50K subscribers and gained a loyal fan base he still continues to learn more on what he can do to bring it to the next level. Throughout the program Daniel continues to learn how to write and direct comedy skits, hoping to bring his sense of humour to the big screen! Leanne is currently completing her third year of Honours Bachelor of Film & Television at Sheridan College. She resides in the town of Oakville, Ontario Canada. Leanne has worked on several student films - one being nominated in the top three for the 48 hour challenge of the school's 2016 Screen Arts Awards - focusing on sound mixing and editing. 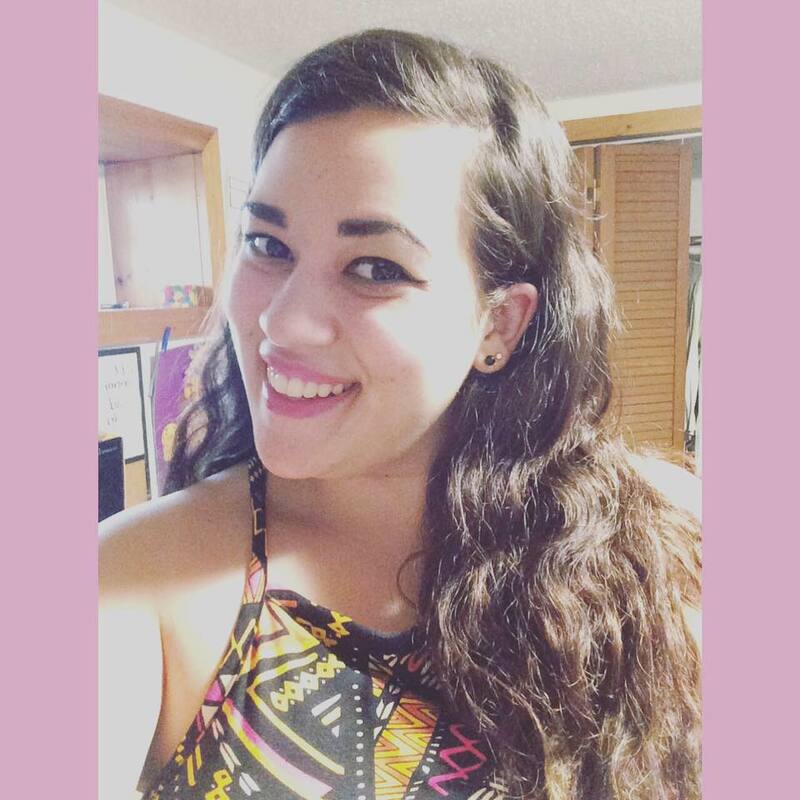 She aspires to pursue a career as a Sound Editing Assistant, Fx/Dialogue Editor or Foley Performer/Recorder. 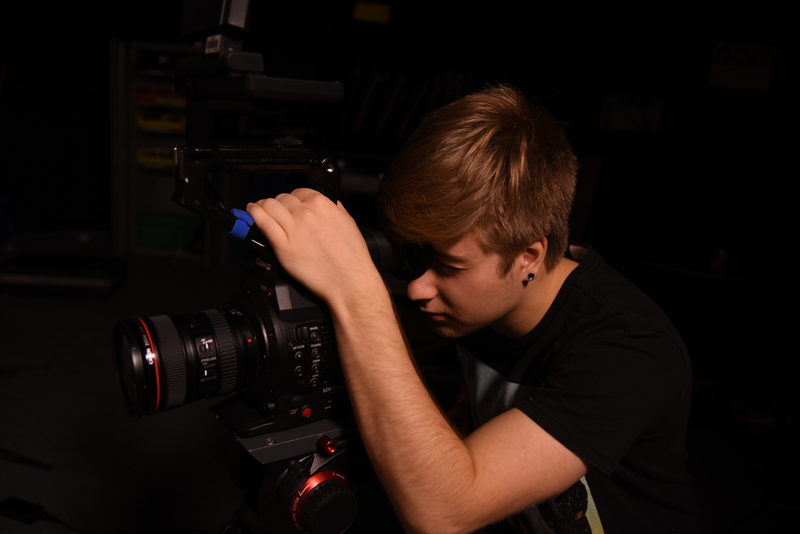 Kaden is a third-year Sheridan student focusing in all things camera and lighting. Born in Hamilton and raised in Burlington, he hopes to one day travel outside of North America with a camera in hand. Ryan Shackleton, born and raised in Guelph, Ontario. Currently attending Sheridan College's Honours Bachelor of Film & Television Program (BFTV). His work in the industry began with Rogers TV where he worked on local talk shows, and coverage of Guelph City Counsel meetings. Throughout the program Ryan has focused on directing, producing and editing. Jenna is a third year student in the Honours Bachelor of Film & Television program at Sheridan, specializing in picture editing and writing. She grew up always having an interest in storytelling, from writing short stories for fun to creating music videos and sketches for high school projects and Youtube. Diving straight into college after high school, Jenna has gone on to use these skills to edit TV skits, short films and write screenplays, including “Age Rewind”, which won two for two categories at the Sheridan Screen Arts Awards. Jenna hopes to further continue on in her film career creating more empowering and uplifting content. Rachel is a cinematographer and camera assistant who likes nature and long walks on the beach. She is in her third year at Sheridan College. She hopes to become the master of light and visuals. ​​Halley is currently in her third year of Honours Bachelor of Film and Television​. She hopes to pursue a career in writing. She is quite beautiful and very vain. Halley always leaves her friends in stitches and her eyebrows are always her best feature. She loves to entertain and aspires to be a writer of Saturday Night Live one day in the future.